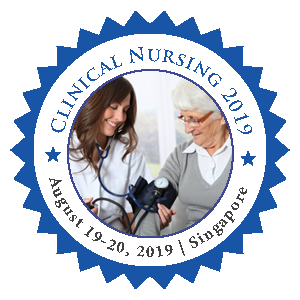 Pre-Clinical Research nurses are involved in managing their own time, priorities and pay attention to the newly arriving pre-clinical data and queries. Pre-Clinical nursing is about research before coming to direct clinical trials. Part of being a Pre-Clinical Research nurse they have a diverse role of recruiting patients, to follow-up the patient, protocols, collecting data’s, maintaining onsite files, knowing about the agencies, regulatory bodies and giving presentations to inform colleagues about what they have done in the research.